God will carry us through every storm and will give us strength to make it. 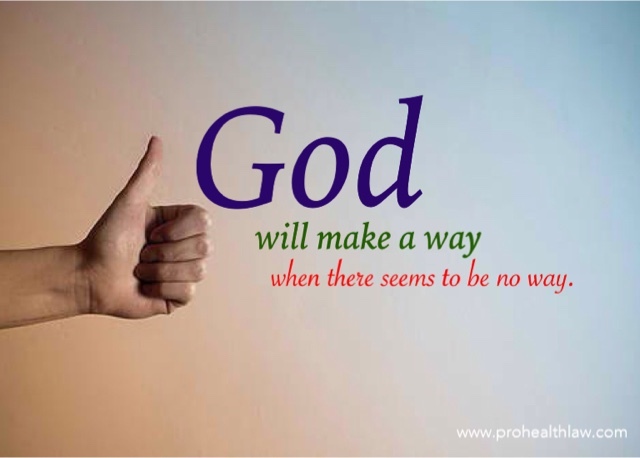 He will find ways. Let's trust him.